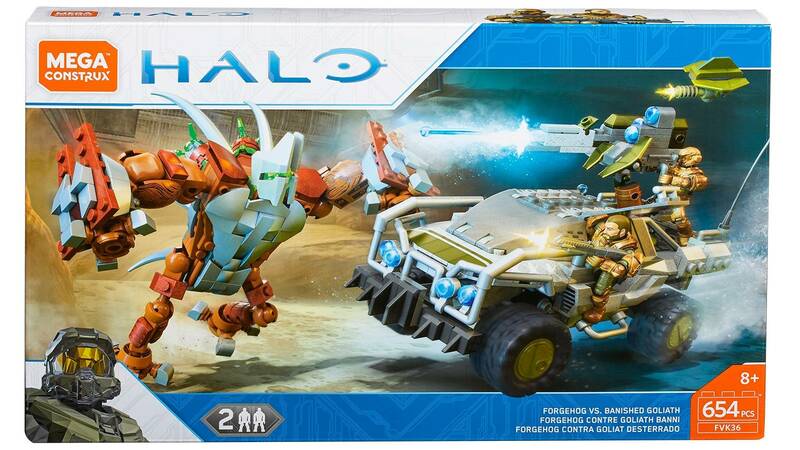 Track a Banished Goliath over any terrain with Forge’s Warthog! 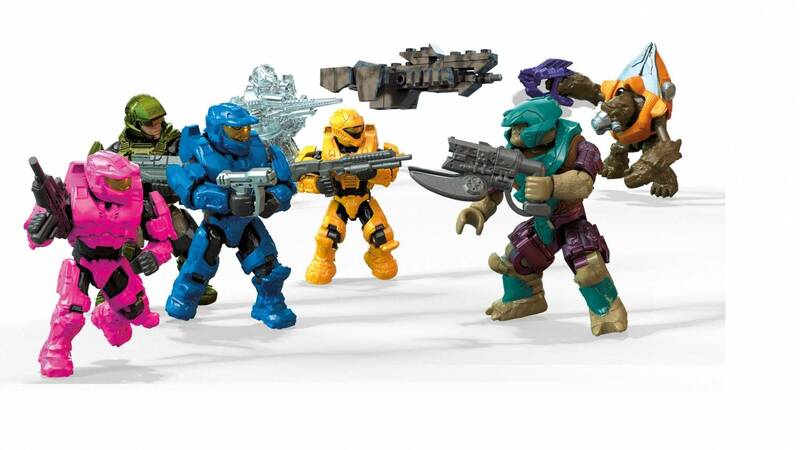 Hot-headed Forge is raring to fire up his Warthog and mow the Banished down! 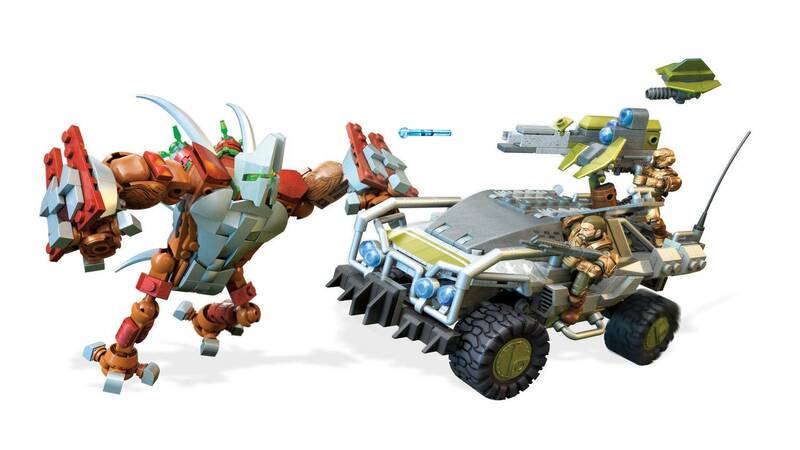 Featuring full suspension, opening hatch doors, and functional launchers with projectiles, Forge’s Warthog is ready for a face-off with its hulking prey. 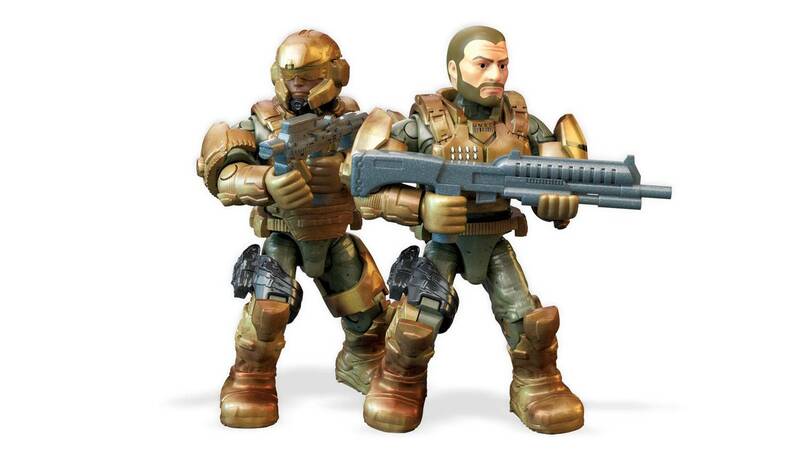 Build the Goliath, then gear Forge and 1 UNSC marine for battle with the authentic armor and weapons. 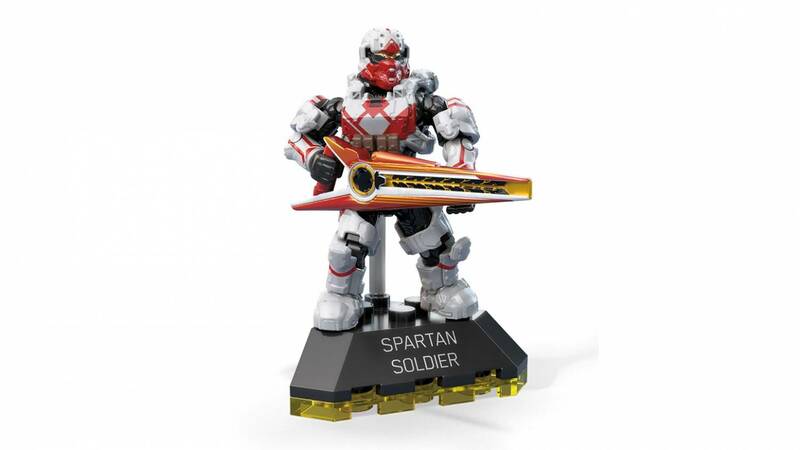 Then, deliver close-aim blows as the Goliath delivers pummeling jabs using his fully-articulated fists! 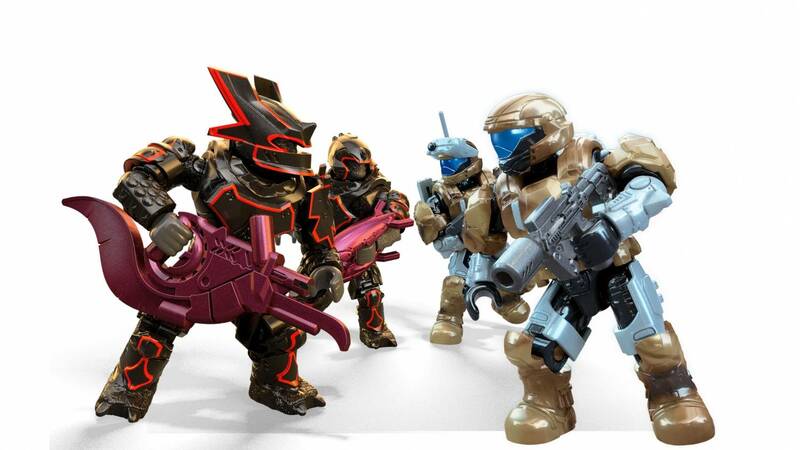 Suit up for the hunt and see who becomes the hunted! 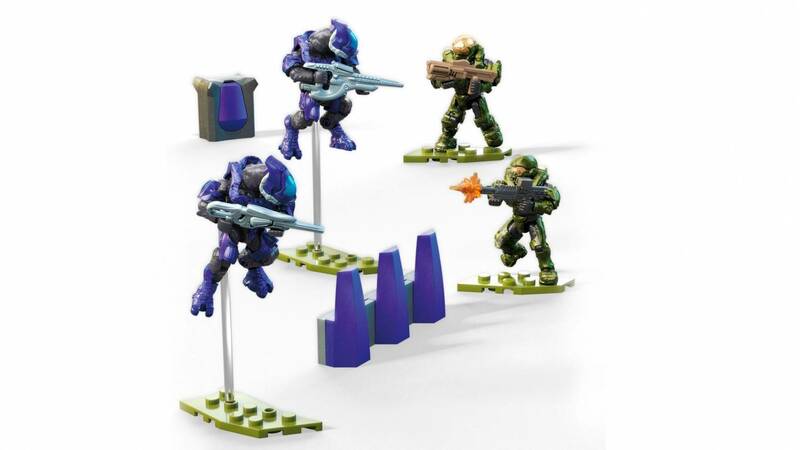 • Build your Halo universe, and Build Beyond™! This set is amazing! The Forgehog felt like a proper build and contained many smaller pieces. The Goliath felt like it should have been its own set due to its build. Forge did not seem to look like the in game Forge unfortunately. 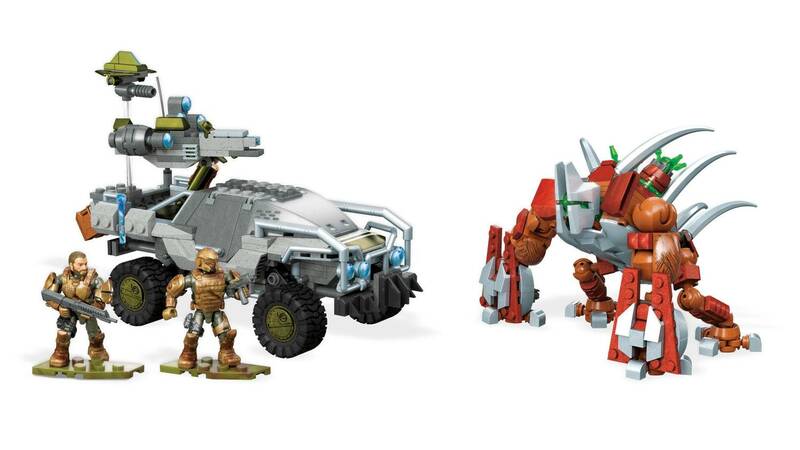 This is an amazing set to have! Awesome set! 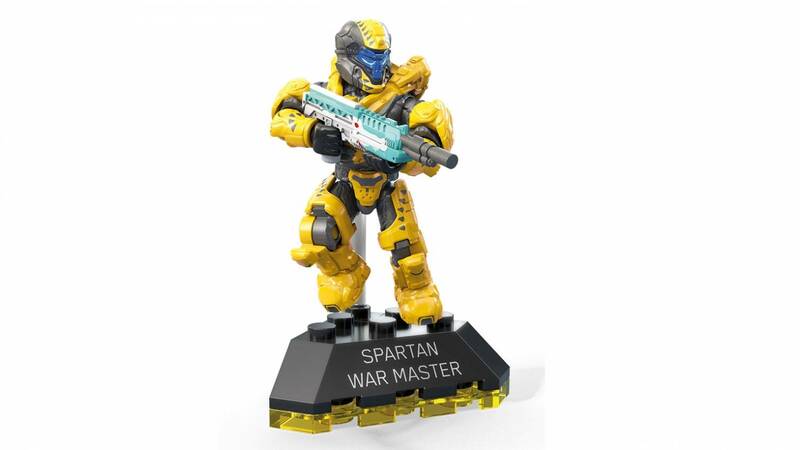 Great upgrades on the Warthog model, some nice new pieces, and the Goliath is fantastic! I love that this set can be transported by the Frostraven... more Mega sets should be made to be inherently compatible like these! Well done!